I hvnt been shopping in Melbourne for quite a while as I was in Sydney for most of the time. Shopping was good in Sydney, but, It was awesome in Melbourne. I was shopping in the City last week. I am very particular when it comes to shoes, esp I had experience when I was a young girl, I slipped as the sole is not good enough. 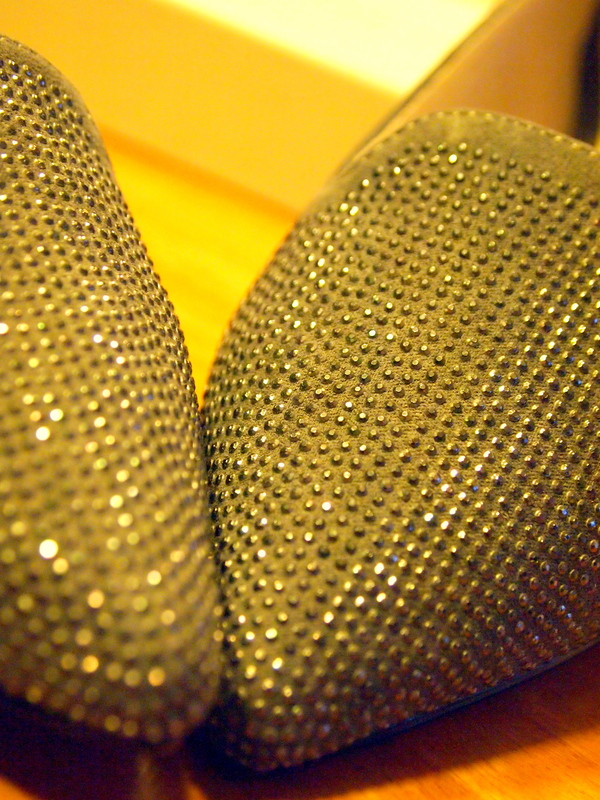 I look at the sole first when it comes to shoes, if I am not happy with the sole, I am not buying it as we are not princesses, we work, we actually walk on ground, we dont walk on carpet all the time, we need to catch a train/bus at time. 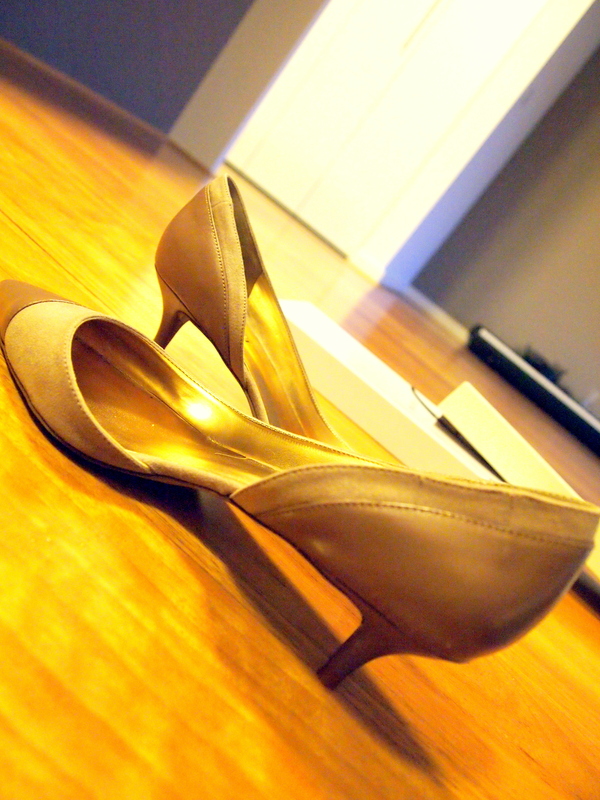 That’s one of the reason that I hvnt found a pair of designer’s heels that fits my criteria, I am still hunting though. Hahaha. I cannot believe I bought 2 pairs of shoes on that same day, for less than $150, I am so happy as the quality is there and the price is good, shoes are expensive in Australia so, when you see a bargain, get it. I was lucky in the sense that I can still get my size as at the end of the sale, all the bigger/smaller sizes are left, I wear 37, so they are mostly gone. First one being ‘I am the boss’ from Nine West. 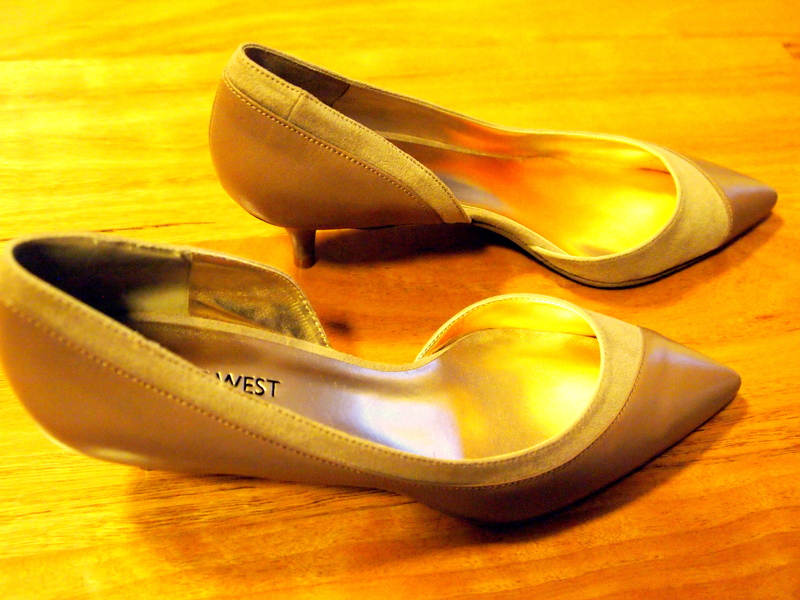 This is my second pair of shoe from NINE WEST, I was so happy with my first pair as they do not give me blisters. So good. 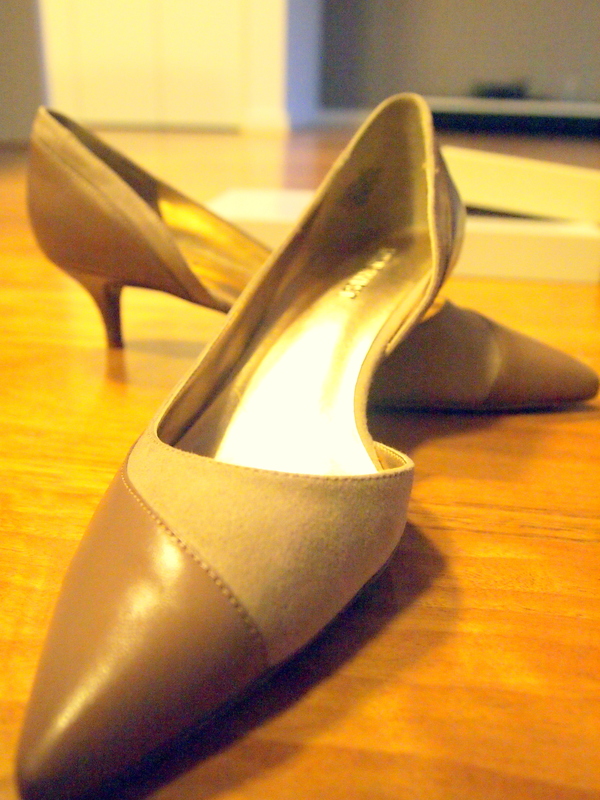 Back to ‘I am the boss” I was attracted buy their design, heels are not as high meaning this will be a good everyday shoe. THe colour was beautiful. Just have a good look at the design. It was so elegant. MOst importantly, the sole met my criteria. 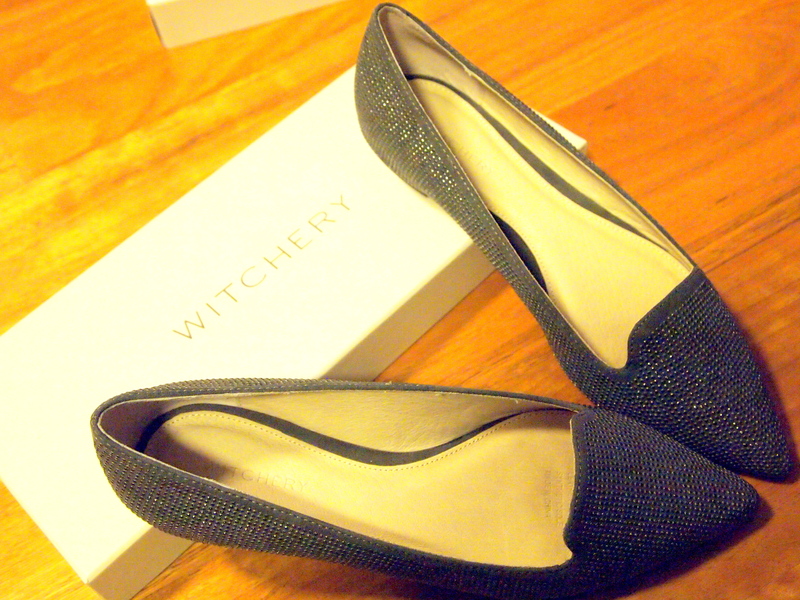 As I Was walking to witchery, I was attracted by this pair. IT was such a beauty! Love the bling, when i tried it on, it was so so so comfortable. 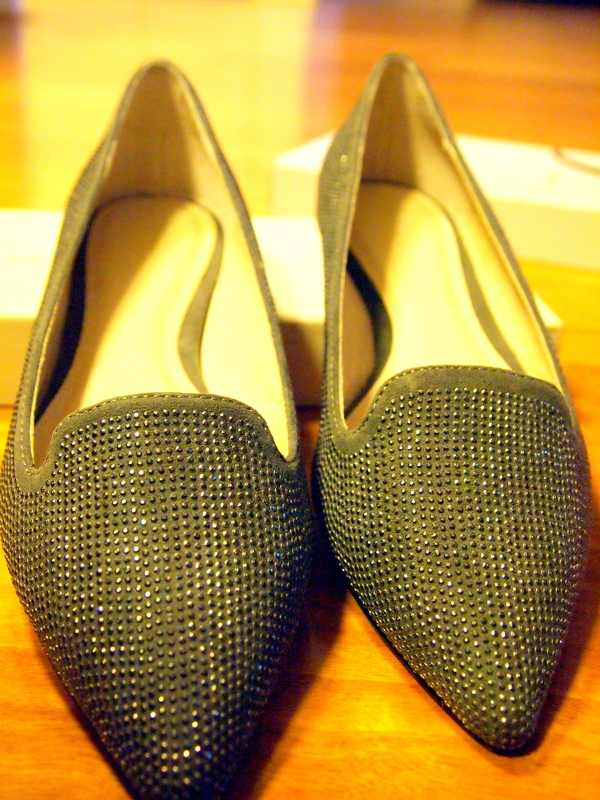 It was the one and only pair in 37, I know it was calling for, SO, I have to have it. Last but not least, the sole met my criteria of course.